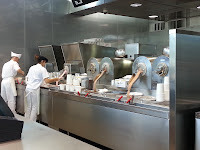 Kopp's Frozen Custard. 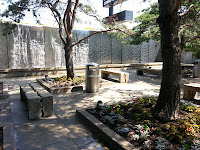 I was quite impressed as we pulled into the parking lot at the size of the building. 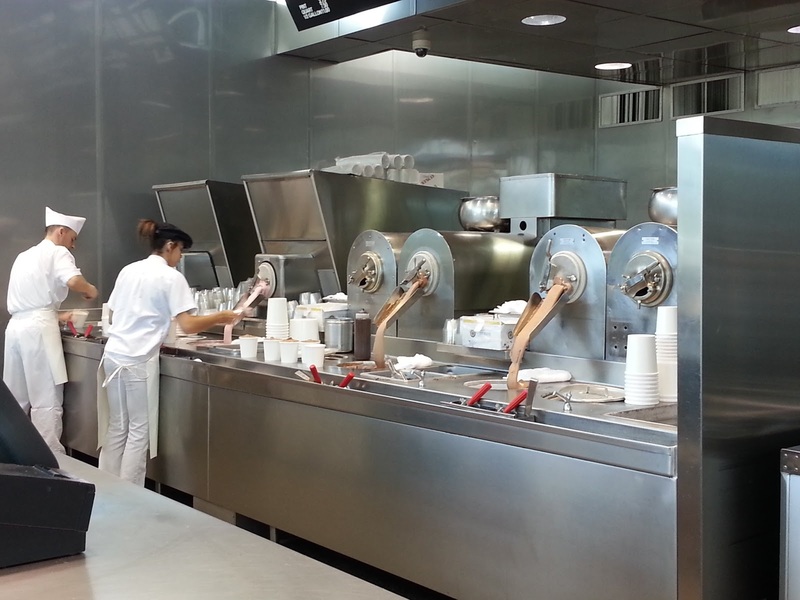 Kopp's has a different flavor of frozen custard each day and I've heard every flavor is delicious! Not only do they have frozen treats, but they have a delicious lunch menu as well. My brother and I both ordered a cheeseburger and fries with a locally made root beer to drink. Wow, it was so good! The atmosphere is beautiful with only outdoor bench seating. My brother said that it gets really crowded at night as it's the place to go for dessert. We were too stuffed to get a custard to eat there, so we got a quart of birthday cake frozen custard to eat later. Our next stop was to The Elegant Farmer, which is known for their apple pies. 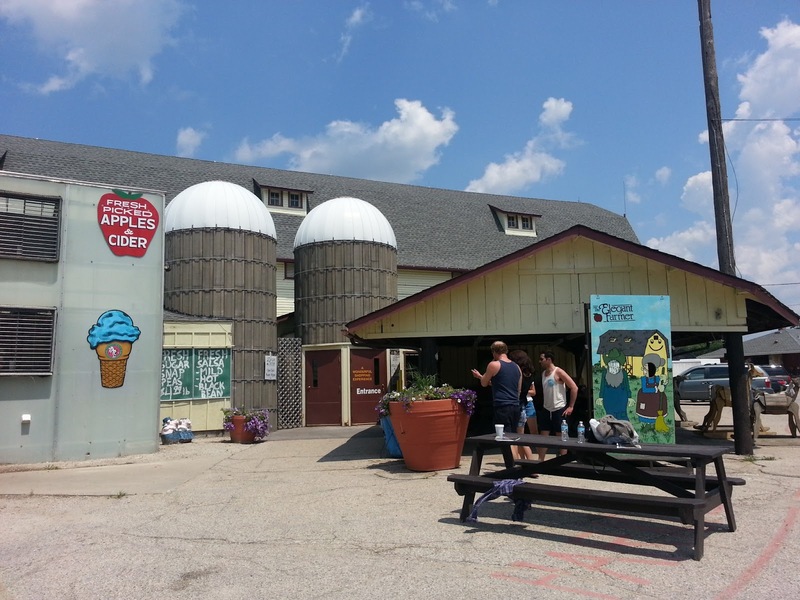 It's a super cute barn style farm store that has everything you could possibly want. I picked up a small bag of cheese curds, a caramel apple pie, an apple crisp and a cinnamon bun. Sorry, we ate them all before I could get pictures. The caramel apple pie was to die for. I almost lost a tooth chewing on the thick warm caramel! 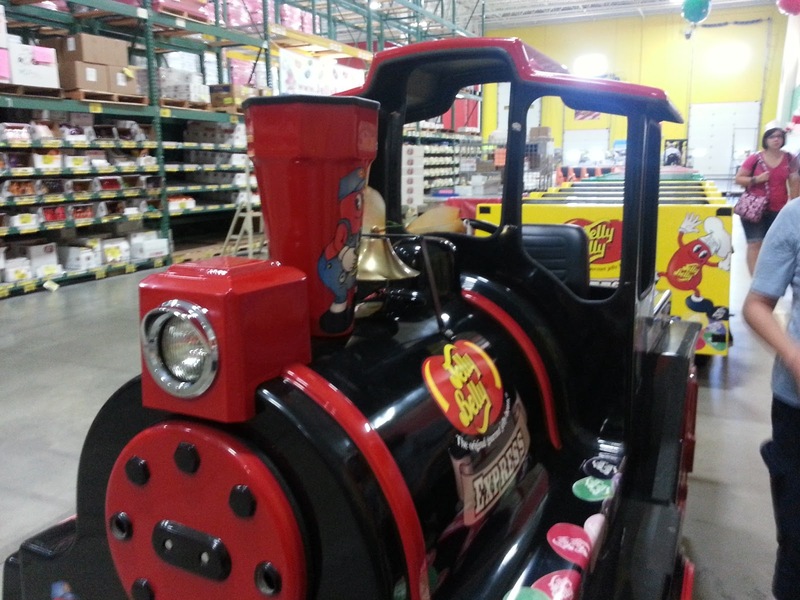 They serve lunch as well with dishes like pulled pork sandwiches and turkey pot pies. 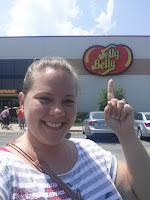 Our plans were to visit the outlet mall, but we saw a sign for a Jelly Belly tour, so we made a quick detour. 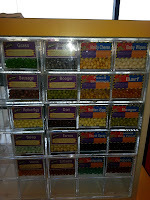 I've visited the Jelly Belly factory in California when I was a child, so I thought this might be fun. 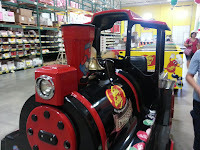 This Jelly Belly warehouse offers free train tours that take you around the warehouse with video station stops to tell you about how the Jelly Belly beans are made. 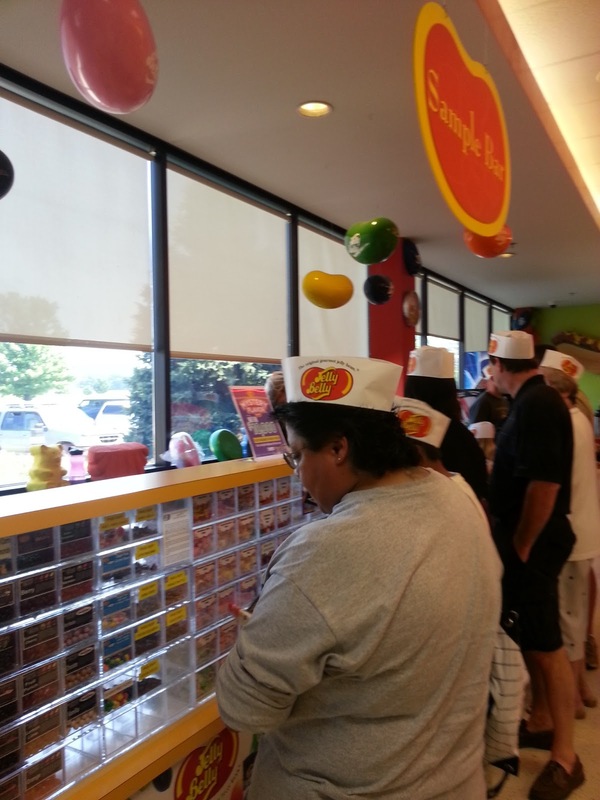 It was pretty cheesy, but we were given a free pack of Jelly Belly beans at the end. Score! 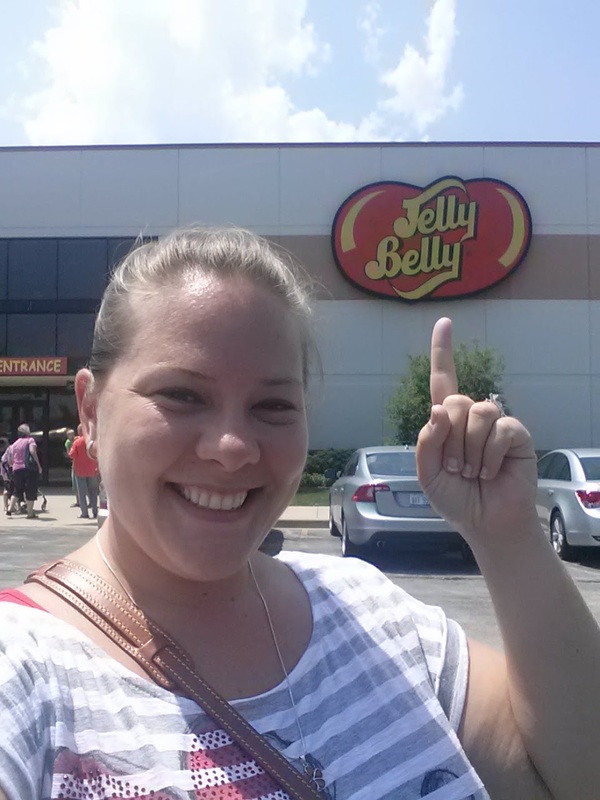 The end of the tour lets you out at the Jelly Belly store, which is a dream to any Jelly Belly fan. 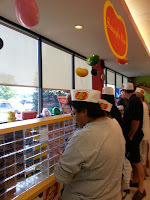 Inside the store you can find any flavor of Jelly Belly you can imagine. 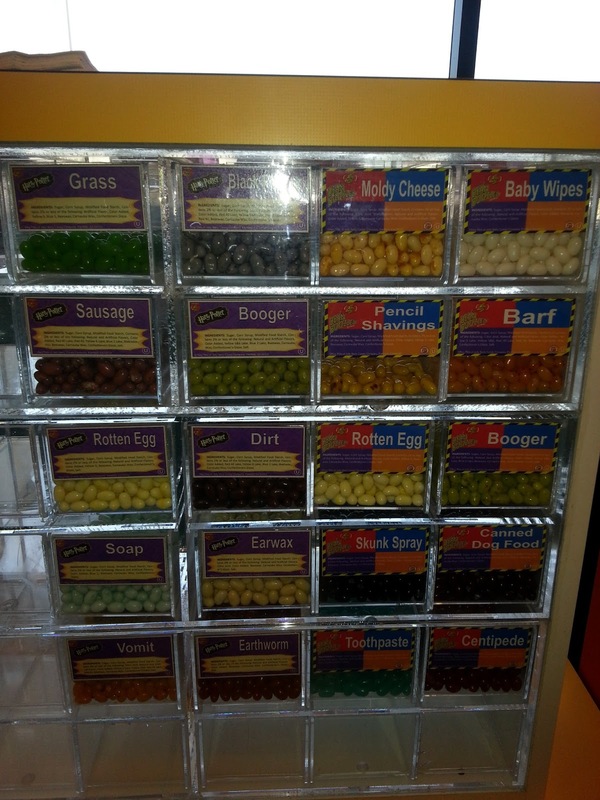 There is also a sample bar where you can ask to taste any of the flavors they offer, including Vomit and Baby Wipe. My favorite is Toasted Marshmallow. What's yours? Who wants to win a sweet prize? 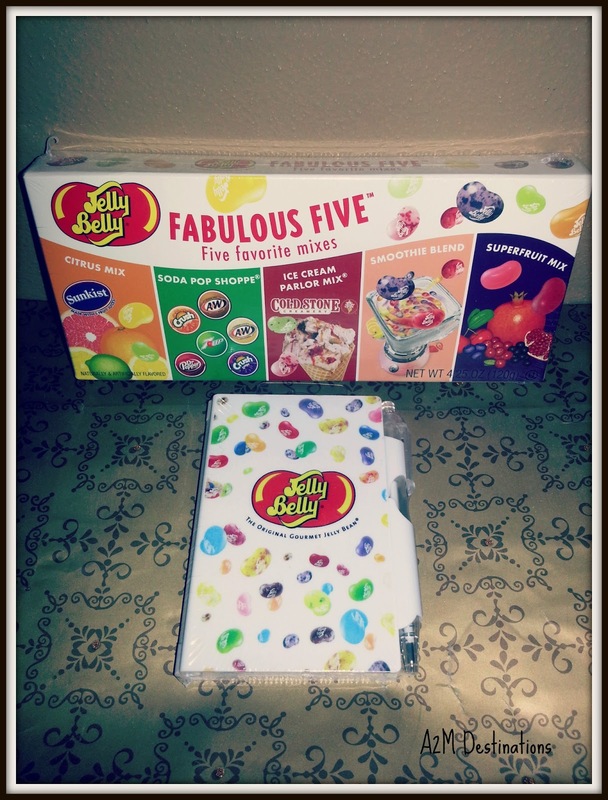 I have a variety box of Jelly Belly beans and a Jelly Belly notepad with pen to send to one lucky reader with a sweet tooth. Day 2 is next to come! I had a Buttered Popcorn for the first time on this trip. Yum!